Quality Built New Construction. 2-Story stone & vinyl home. 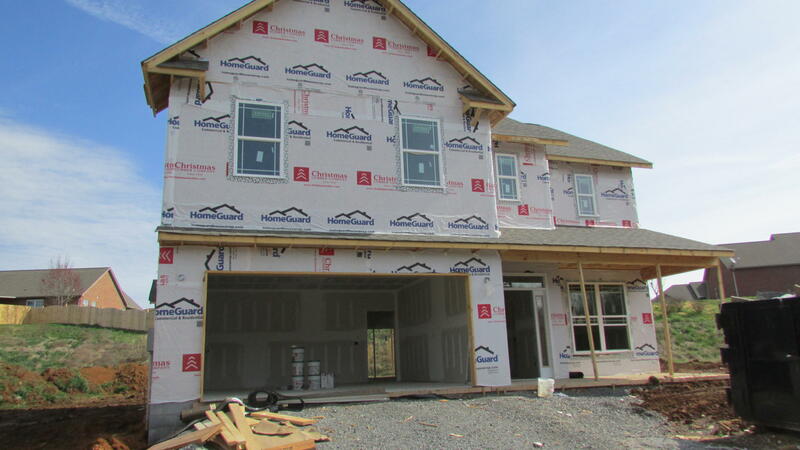 Main level features, large great room with gas fireplace, eat-in kitchen, formal dining area or office, half bath. 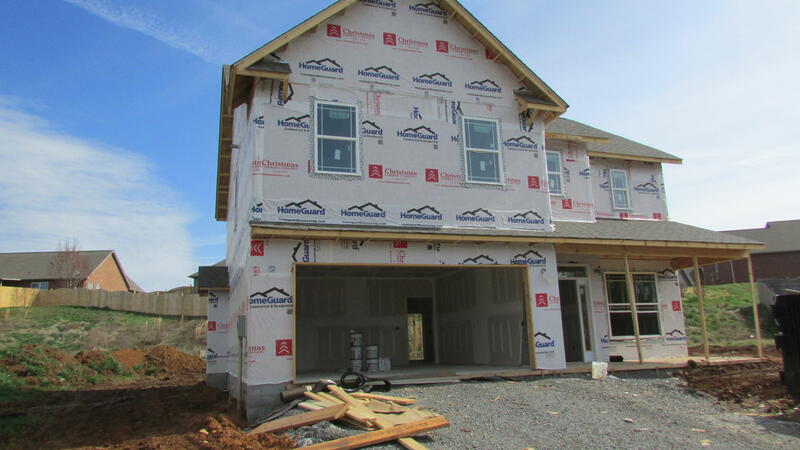 2nd level features large master suite with walk-in closet, master bath with walk-in shower & whirlpool tub, tile flooring. Huge bonus room or 4th bedroom with closet. Laundry room with tile flooring. Desirable Neighborhood. Maryville City Schools. Taxes on lot only. Buyer to verify square footage.